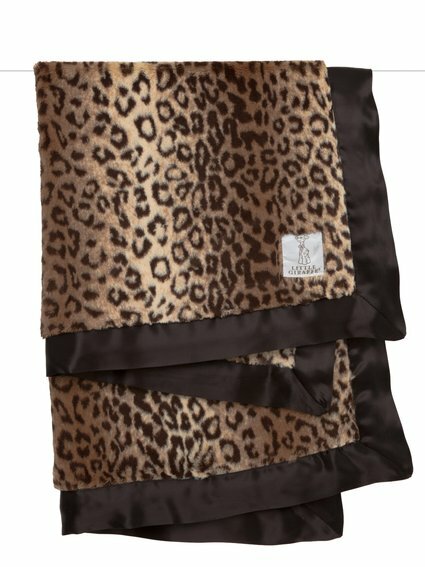 The Luxe™ Snow Leopard Blanket is a chic and cuddly nursery addition sure to make your cute little cub purr with joy! 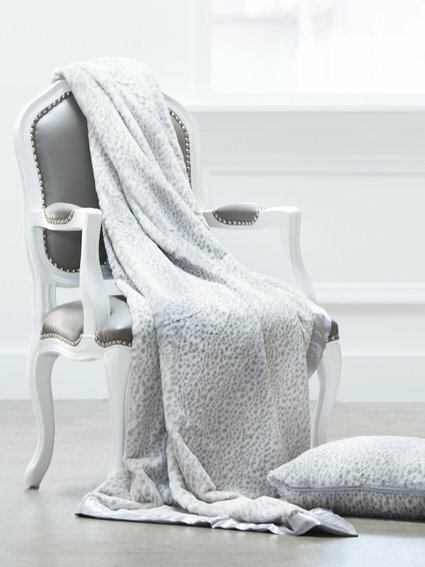 Silver leopard spots and matching satin on our luxurious white faux fur make a sophisticated yet sweet statement. practically made for my little girl. she cannot let go of it!! 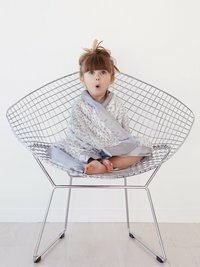 im obsessed with the design of this blanket and of course my baby can't get enough of it! !